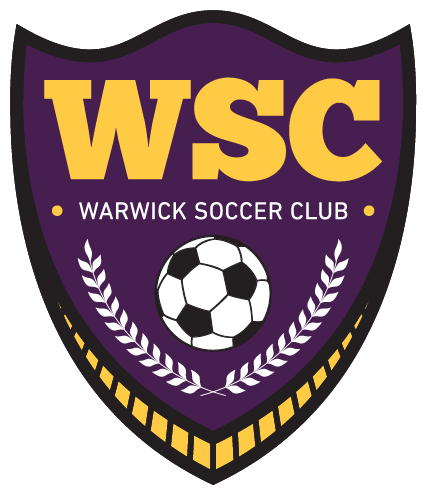 WSC – Open travel try-outs beginning on May 11 for the Fall 2015/Spring 2016 season. All players must participate in the try-out process and receive an evaluation to be eligible for a travel team roster spot. Returning players are not guaranteed a roster spot. They too must participate in the try-out process to be eligible for the travel team roster. The intent of the open try-out process is to roster the best players available in each age group to form the best teams possible. Returning players do not need to register, but are required to attend try-outs. All new, interested players must register.